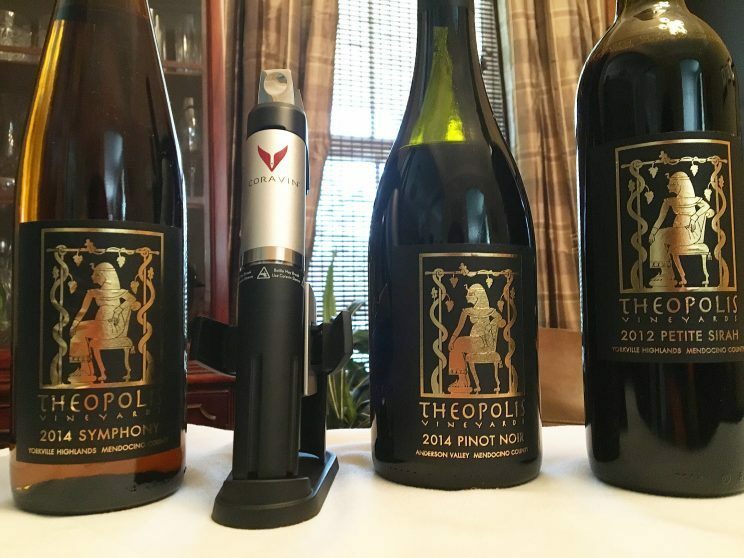 As a lawyer that very much enjoys research in all its forms, whether related to tax law or wine, I was thrilled when my research led me to Theodora Lee and Theopolis Vineyards. Lee is an attorney and law firm partner practicing employment law litigation in northern California. She is also a vineyard owner and winemaker. 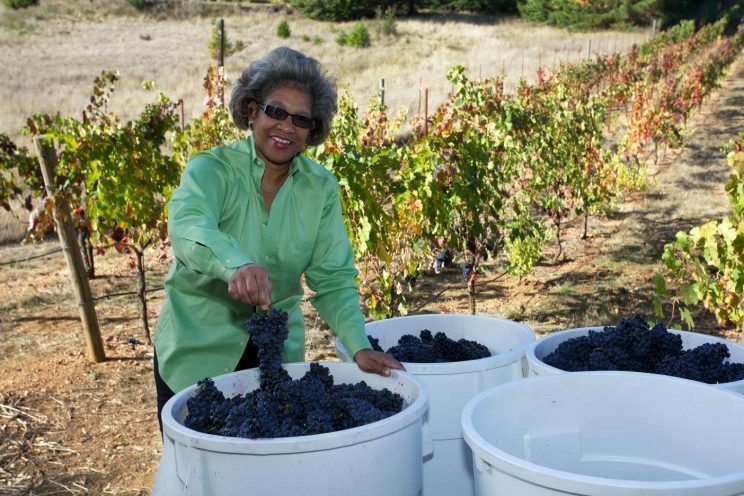 Who better to profile for my annual Black History Month look at black winemakers and winery owners?! Lee, whose grandparents were sharecroppers, has deep farming roots. Growing up in Texas with her family owning farmland, Lee was driving a tractor by the age of 8. 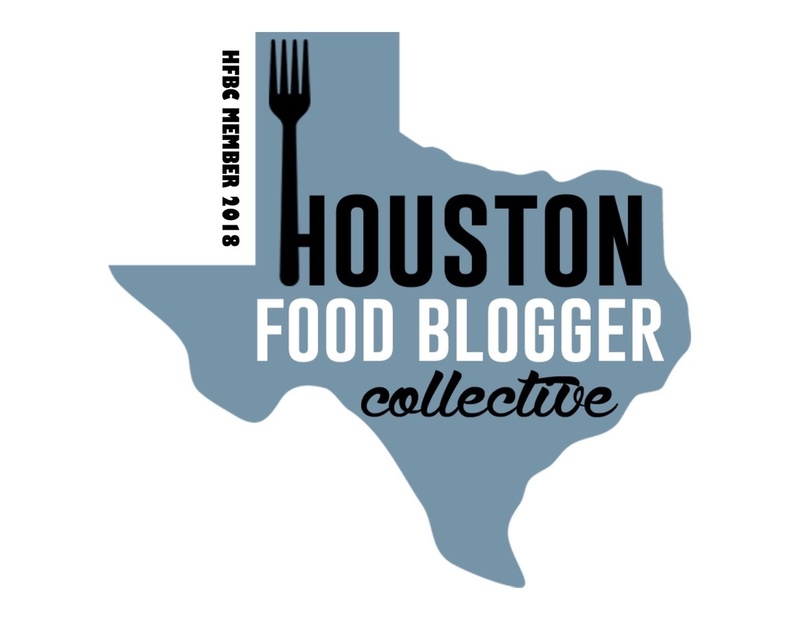 After attending law school in Texas and moving out to California, the farming itch never left her. 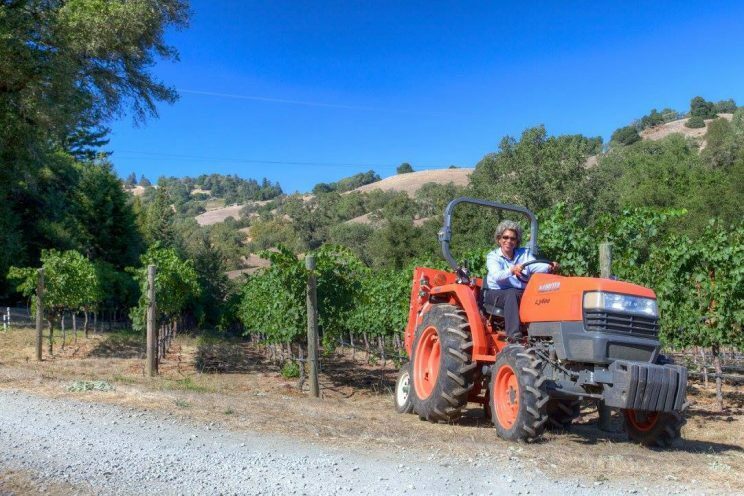 Having never lost her love of being outdoors on a tractor and inspired by others at her law firm who owned vineyards, Lee eventually purchased land of her own in the Yorkville Highlands AVA in southern Mendocino County, California. The rugged, high elevation land was originally sheep land before it was cleared and personally planted to vines by Lee. Planted at elevations between 1,000 and 2,200 feet, the Yorkville Highlands provides a great diurnal temperature range (the difference between the warm daytime high and cool nighttime low temperatures in a single day) and is perfect for rich, intense red wines such as Lee’s signature Petite Sirah. And while the original plan was to just farm and sell grapes, almost a decade after her first harvest in 2006, Lee decided to bottle her own wine in 2014. 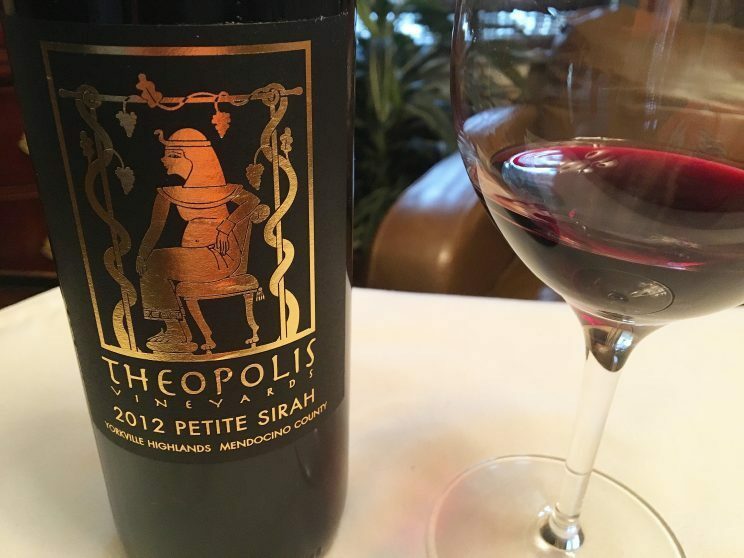 In fact, it was almost inevitable as the Petite Sirah grapes from her first harvest were sold to Carlisle Winery and were used in a wine earning 94 points from Robert Parker. That solidified the reputation of her fruit for subsequent harvests. And while Lee has continued to increase her own bottling, she still farms and sells grape to other winemakers. I ordered three wines from the website to try. 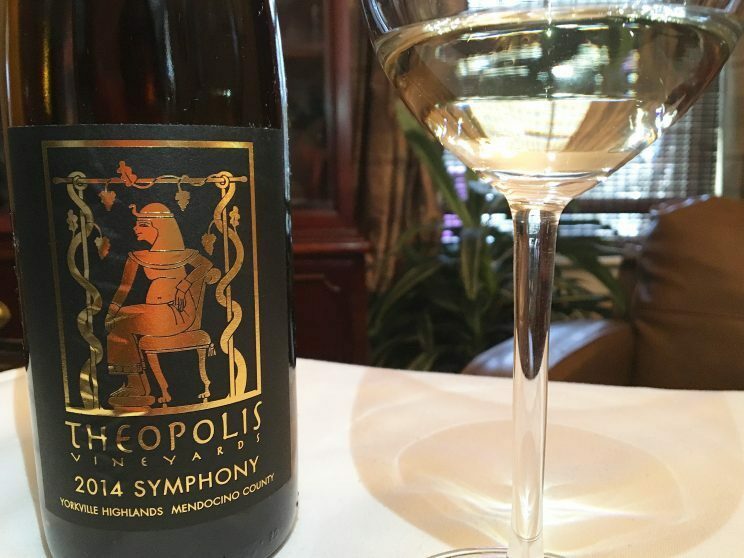 The Symphony grape resulted from a cross between Grenache Gris and Muscat grapes and was originally created to grow in California’s hot Central Valley. Although it’s been around for decades, it’s still quite rare, but has slowly been growing in popularity. 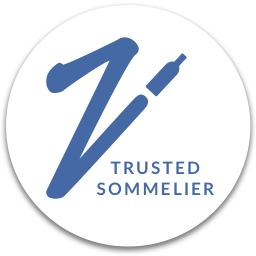 While it is primarily used in white wines blends, single varietal expressions do exist. 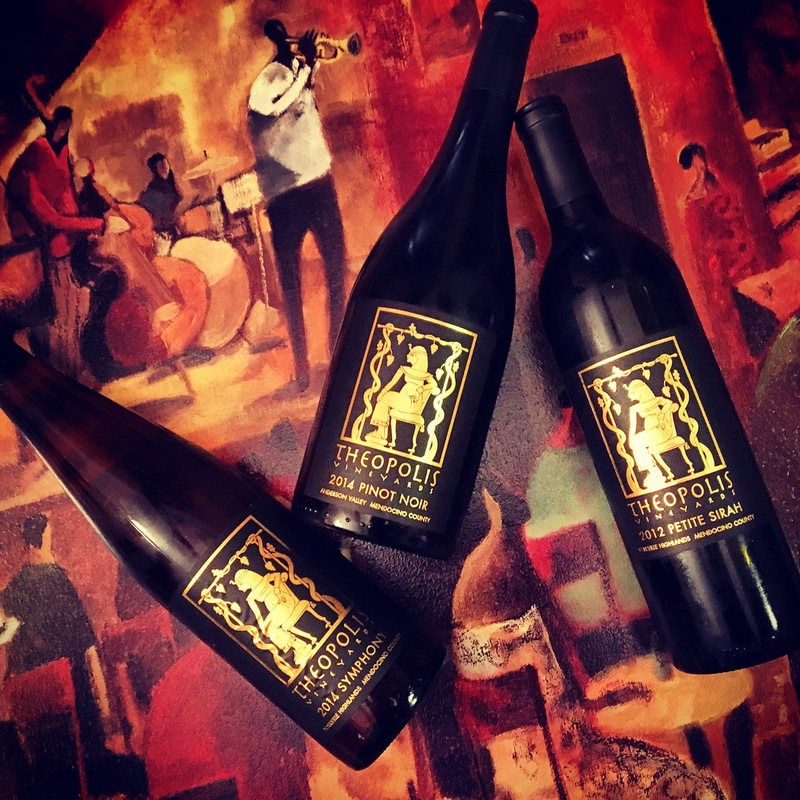 In addition to being grown in California’s Lodi and Sierra Foothills regions, it has also found a home in the Yorkville Highlands region, which is where Lee sources her Symphony. Having had a few sweet wines from the Symphony grape, this one was dry and quite a pleasant surprise. A very pale wine with a bit of a green tint, it had light floral aromas with a tinge of citrus. Given its pedigree as an offspring of Muscat, I was actually expecting it to be a bit more aromatic. Tasting it revealed a light, crisp wine with a great deal of acidity that was refreshing in a way similar to perhaps a Sauvignon Blanc. This would be fantastic with some shellfish. Sourced from Anderson Valley, this one reminded me more of an Old World Pinot. While the nose seemed to promise lots of fruit with red cherry, red plum, jam and baked fruit aromas, the palate presented a complex wine with tart cherry, earth, forest floor, spice, and even some vegetal qualities. Not at all what I was expecting. And I’ll be the first to admit that I’m always a bit nervous drinking an unfiltered wine. Nothing to worry about with this one – they kept all the good stuff! And while I enjoyed tasting this one (thanks Coravin) I definitely think it could use a little more time in the bottle. Patience is a virtue. I can’t wait to revisit this one. 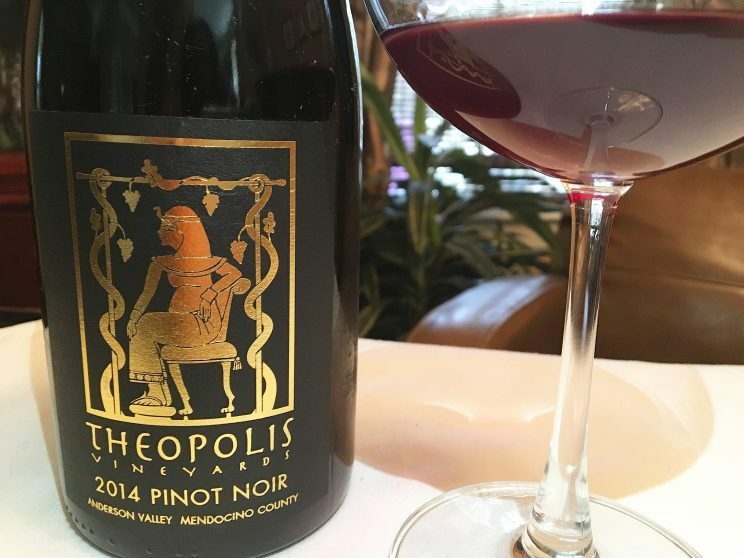 The hallmark wine of Theopolis Vineyards (and deservedly so), this inky purple wine offered up earth, baking spice, smokiness and a herbaceous quality on the nose along with the expected dark berry fruit. 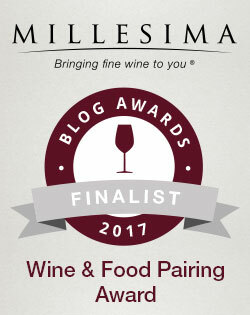 Interestingly enough, there was more of the dark fruit – black cherry, black plum, and blackberry – on the palate than on the nose. Very approachable tannins make this one fine to drink now. But it will also continue to evolve if you have the patience. And while many folks love Petite Sirah with BBQ, I’ve always enjoyed it along with a grilled burger. 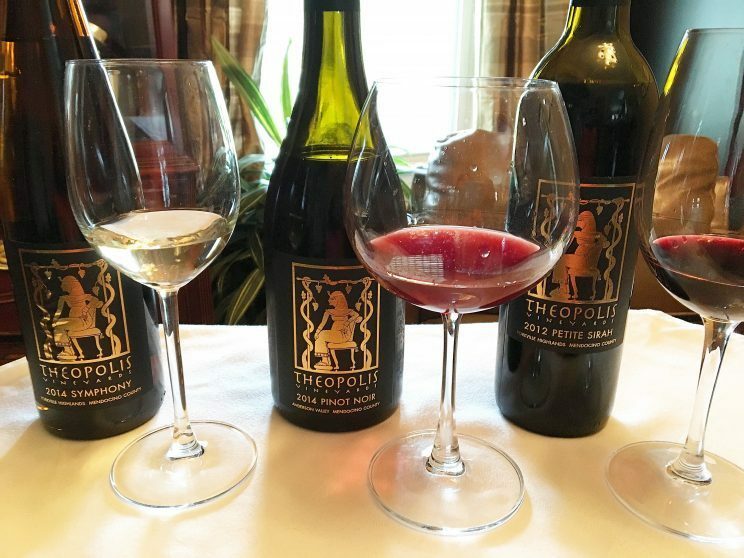 Theopolis Vineyards has also added a Rosé of Petite Sirah to its lineup, which I did not try. Given the fine quality of the Petite Sirah, my bets are that the Rosé will shine.